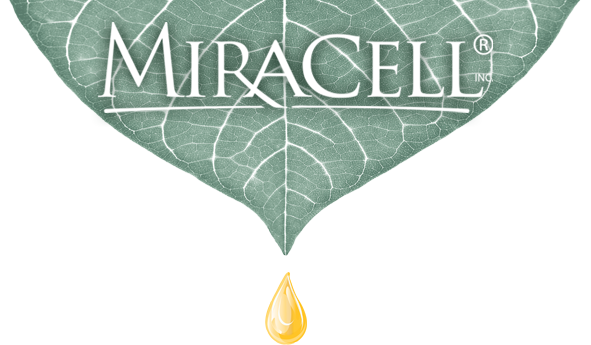 Why do MiraCell products outperform everything else on the market? MiraCell stands apart as being a Pure Natural Blend of Botanical Extracts. Enjoy Healthy, Comfortable Skin with MiraCell. Here are just a few of the natural ingredients found in MiraCell skin care products. Aloe is extracted from the leaves of the aloe barbadensis plant. It moisturizes with powerful skin penetrating properties. It has skin relaxing and anti-inflammatory properties that calm pain and assists in healing skin burns and other skin irritations. It can safely be applied to even the most sensitive skin. Penetrating your skin, aloe delivers moisture directly to skin tissue making it excellent for dry skin treatment. It enhances dry or damaged skin by reducing flaking and increasing suppleness. Apricot kernel oil is extracted from the kernel of the apricot. It moisturizes, tones, and softens lines to give a healthy glow to your skin. The extract is nourishing and suitable for even the most sensitive skin. Its excellent softening properties also work to soften hair and prevent dry scalp. It rapidly absorbs into skin and has natural lubrication that acts as a carrier to bring other active ingredients into the skin. Apricot kernel extract is about 80% essential fatty acids, most of which is oleic acid. It also contains a high concentration of minerals and vitamins E and A. It is one of the few sources of vitamin B-17, chia seeds being one of the others. 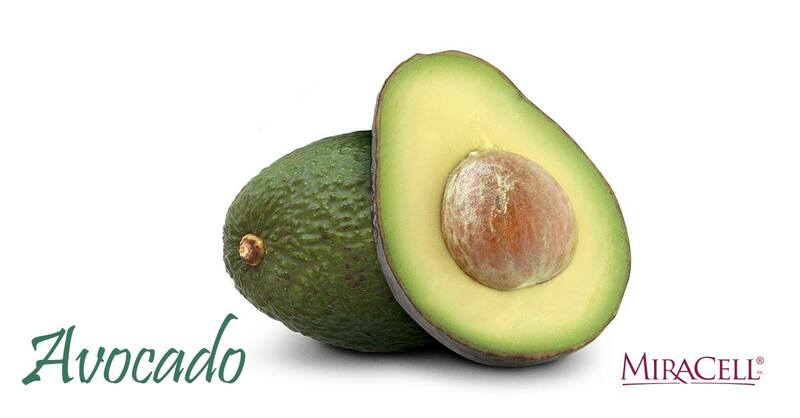 Avocado extract is also a good source of vitamins A, E, C and D and has mild anti-bacterial properties. It contains effective UV blocking properties; however, MiraCell products should not be used as sunblock except those with stated SPFs. Camellia Kissi Extract is derived from the seeds of camellia flowers native to Asia. This extract is a soothing agent that also maintains soft, supple skin. It penetrates your skin to carry nutrients and other beneficial ingredients deep into skin and hair tissue. It contains plant collagen which reduces scarring, stretch marks, and dark, puffy eyes. 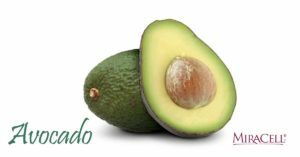 Rich in oleic acid, it dramatically helps the skin in antioxidation which protects skin cells from damaging free radicals. Caprylic/capric tryglyceride is derived from coconut oil. The oil is great for making your skin smooth and relaxed. It prevents moisture loss by forming a barrier on your skin. It contains natural skin cleansing properties and does not leave visible traces of oil when applied to your skin. Also used as a thickening agent to make MiraCell Skin Relief & Support easier to apply. Comfrey also known as Symphytum officinale, is made up mostly of Allantoin, but other important compounds found in Comfrey are; hydroxy cinnamon acid derivatives, mucopolysaccharides, protein, antioxidants and vitamin B12. Comfrey is a plant indigenous to Europe and parts of Asia. Its use has be dated back to 400 B.C. and was used not only as a medicinal herb, but also as food and drink. 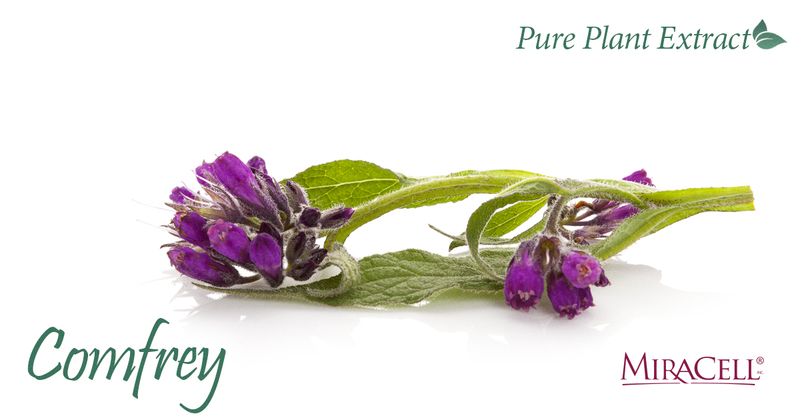 Comfrey is used in many of miracells skin products because of its ability to smooth and soften the appearance of skin. It has been suggested that the compounds found in Comfrey help to grow new skin cells, and have the ability to regenerate connective tissues. Others have said that it may be used on small wounds to speed up the healing process. Use caution when applying large, or undiluted amounts of comfrey to the skin, never apply to broken skin. European wine grapes or vitis vinifera, are most commonly used to create grape seed extract. It is made by grinding up seeds of grapes and then using a steam distillation or cold-pressing method to extract the pure compounds of the seeds. 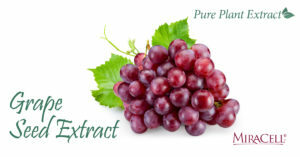 Some of the most important compounds found in grape seed extract are tannins, oligomeric procyanidins, catechins and epicatechins, vitamin E and linoleic acid. There are many health benefits that come from using grape seed extract. It is often used to help improve the appearance of skin, speed up the healing of wounds, and to help reduce swelling after injury. Jojoba extract comes from the bean of the Jojoba plant. It works to condition and moisturize your skin. This extract is easily absorbed by skin and will not clog pores when applied. In fact, used over time jojoba extract reduces the appearance of pore size. Jojoba oil naturally contains a high amount of iodine giving it great power to heal skin. It was used for hundreds of years by Native Americans to support skin health. Lecithin is an extract that comes from pressing soybeans. It helps prevent oxygen starvation and moisturizes the skin. It reduces flaking from dry skin to keep your skin intact and healthy. It can be effectively applied to relieve minor skin irritations such as scrapes and burns. Every cell in the body needs lecithin to strengthen cell membranes and protect the cell against oxidation. 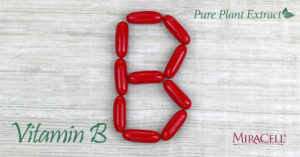 It contains B vitamins which helps wound healing. All living organisms contain lecithin. Lemon Balm is considered a calming herb. Lemon Balm has been used for centuries to reduce stress and anxiety, promote sleep, improve appetite, and ease pain and discomfort cause by indigestion. 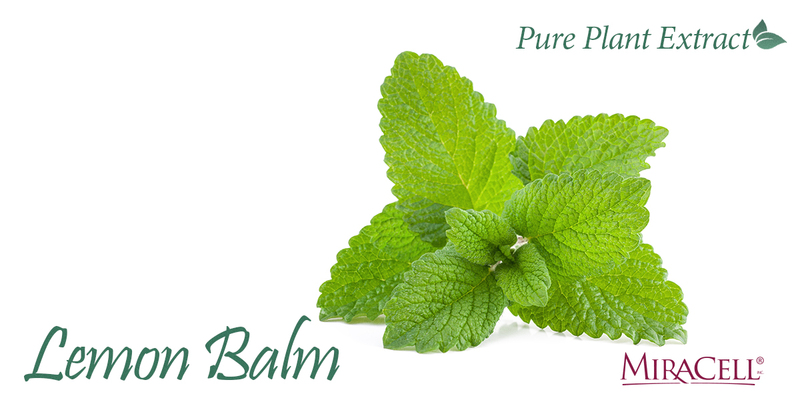 Studies show that when applied Lemon Balm can be effective against Cold Sores and calms, smoothes and tightens skin. 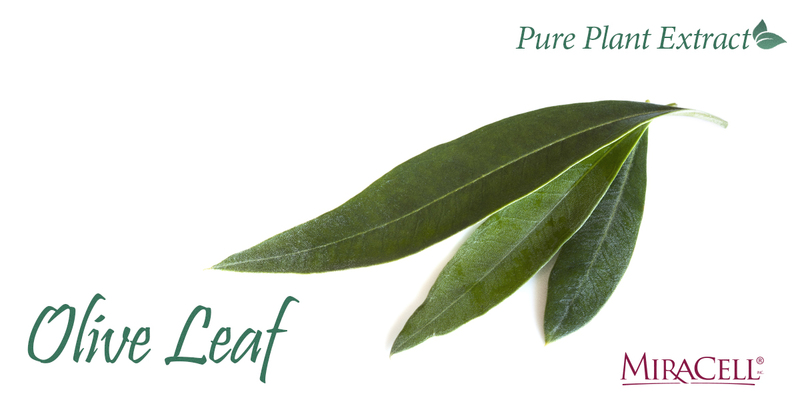 Olive leaf extract has been used for centuries as a medicinal herb to treat a variety of health conditions. Olive trees produce an abundant amount of oleuropein, which provides the distinctive tangy, bitter flavor found in olive oil. Oleuropein is the source of many health benefits. Olive leaves contain high amounts of oleuropein, making their extracts a valuable nutrient without needing to consume large amounts of olive oil. Some studies suggest that olive leaf extract may promote healing of wounds, and protects against skin damage from the sun. Papaya contains the enzyme papain, that has incredible exfoliating properties. Papaya juice helps the skin appear healthier, smoother and younger. Papaya is a basic component of MiraCell products and has been used effectively to improve the appearance of skin blemishes, such as scars, acne and dark spots. 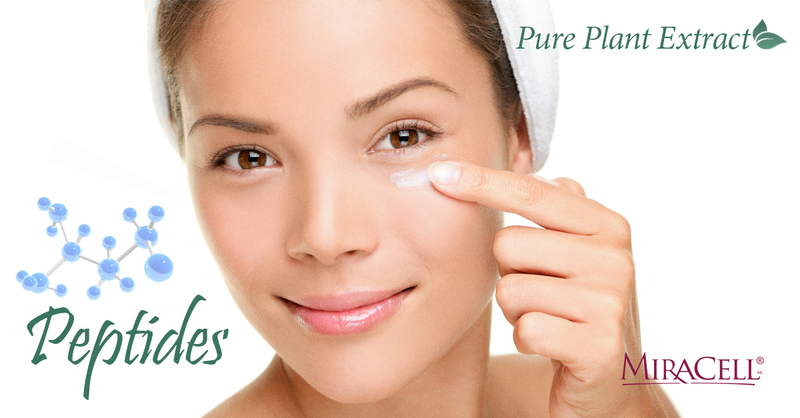 Peptides can provide significant anti-aging benefits when used in skin care products. Peptides work by sending a “message” to your skin telling it to generate more collagen (the stuff that keeps your skin looking tight and smooth). When skin care peptides are applied to your skin it begins to create more collagen minimizing the appearance of wrinkles and giving you a more youthful appearance. Sesame extract comes from the seed of an East Indian herb known as Sesamum indicum. When applied to your skin, it forms a protective coating that prevents moisture loss as well as conditions and softens your skin. It contains mild anti-bacterial properties. Its soothing effect will relieve pain on sunburns, chapped skin, or other mild skin irritations. The oil reduces acne and the scarring that occurs with acne. Sesame extract also contains a high concentration of vitamin E.
Shea Butter is made from the nuts of Karite nut trees that grow in the savannah regions of West and Central Africa. Shea Butter is a key ingredient in skin care products, it has been used to improve the appearance of burns, sores, scars, stretch marks and wrinkles and has many other uses. It is an effective moisturizer because of the many fatty acids it contains which are crucial to retain skin moisture and elasticity. Squalane is derived from olives to help the healing process. It forms a protective coating on your skin to prevent moisture loss. It has cleansing properties that moisturize and is very compatible with human skin. This compatibility occurs because squalane is already manufactured in small quantities by your skin to keep it supple. As you grow into your twenties your skin produces less and less of this beneficial product. It is also approved by the FDA for the treatment of rashes, when used at the FDA specified concentration. Sunflowers are native to North America and have been used for many years as a cooking oil. Now people use sunflower oil in their everyday beauty routine on skin and hair. Sunflower oil is rich in Vitamin E, A, C and D. It can be applied directly to the skin and is very light and absorbent, while helping to retain moisture and when combined with other plant extracts you will see optimal results. 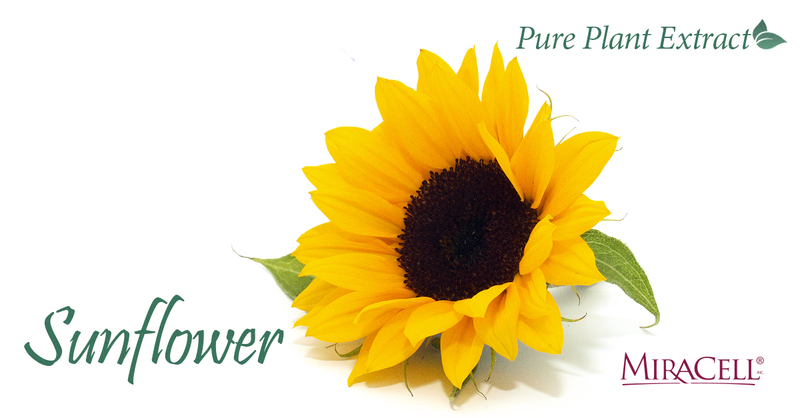 Some say that sunflower oil can be effective against acne, stretchmarks and scars. It may help with redness and irritation and hydrates skin. Sweet Neroli Orange oil was esteemed by the Egyptians because they believed it had the ability to heal the spirit, mind and body. 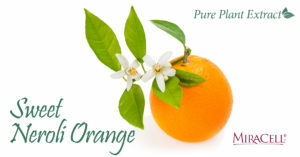 This oil has a fresh, energizing scent that stimulates the senses. It stimulates new cell growth and it is beneficial for any skin type and has been used by some to diminish the appearance of scars, stretch marks, and dark spots on skin. 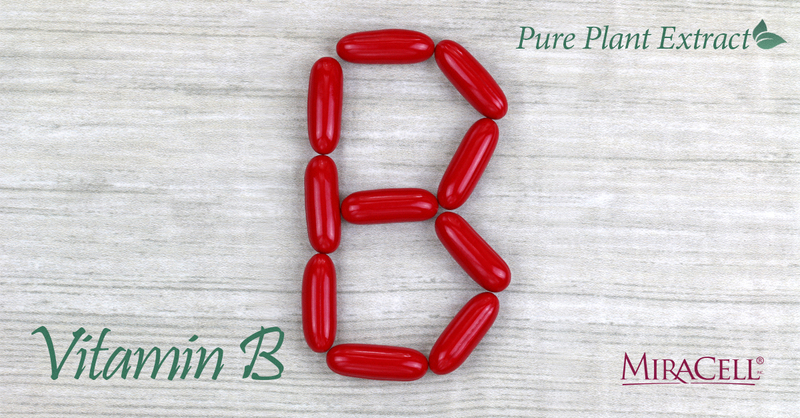 Vitamin B or Panthenol is usually derived from plants. It is a natural, hydrating vitamin and works well when applied externally to penetrate the lower layers of skin. Panthenol is frequently used in shampoos and conditioners for its penetrating and moisturizing qualities. it is also used commonly in ointments and creams for its super soothing effects on dry and sunburnt skin. Vitamin E is an antioxidant that helps maintain youthful skin by slowing the aging process and increasing the protection of skin cells. It also strengthens the skin cell wall for more elastic, stronger skin. It also effectively functions as a skin conditioning agent. Reduces scarring and increases absorption rate through the skin.